First of all, thank you so much to everyone who has taken the time to test Pixelmator Photo and share your feedback with us. We’ve had some great suggestions for improvements and some really inspiring words of encouragement as well as some incredibly detailed and thoughtful feedback in general. That’s amazing and we appreciate you! Today, we released a second beta version with a few new things (such as an improved ML Crop feature and initial keyboard shortcut support) and a whole range of improvements and fixes for many issues that you helped us track down. To celebrate this, we’ve also opened up 200 additional beta testing spots. Pixelmator Photo is inching closer to a full release but we do have one more fairly big thing we want to add before we release the app into the wild. 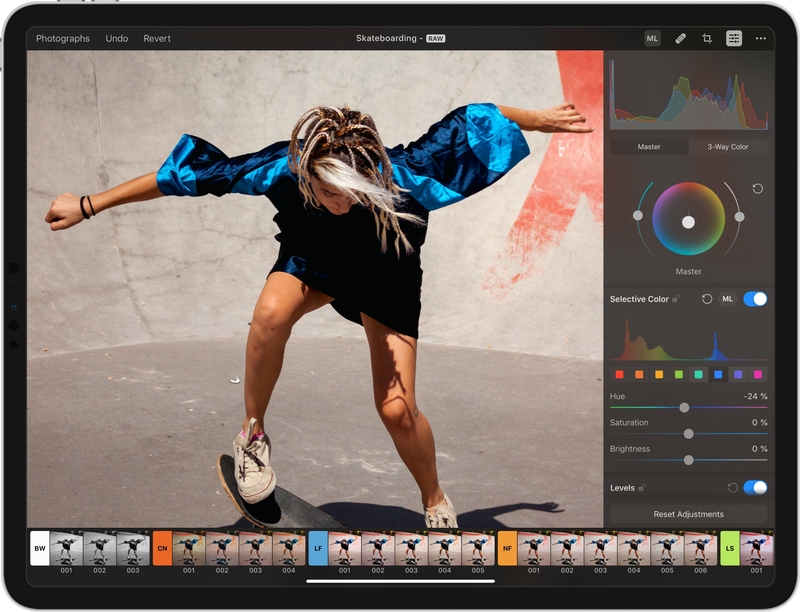 We won’t say what it is just yet to keep at least a small element of surprise… In the meantime, see if you can grab a spot on the beta and let us know what you make of Pixelmator Photo! Good Job so far with the beta and thanks for the beta 2 release. As many already mentioned a clarity slider & noise reduction tool would would make this my go to quick editing app for now on the iPad (vs affinity photo) - even though layers and masks are missing I could at least more easily edit my 42mb raw files. I just got the push notification for this email and the beta is already full! 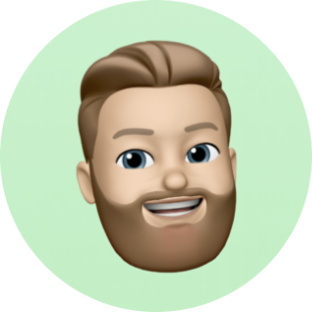 by Stev Nicholas 2019-02-01 12:26:28 Good Job so far with the beta and thanks for the beta 2 release. As many already mentioned a clarity slider &amp; noise reduction tool would would make this my go to quick editing app for now on the iPad (vs affinity photo) - even though layers and masks are missing I could at least more easily edit my 42mb raw files. We're working on both those things for Pixelmator Pro and Pixelmator Photo as well. That could well be the first major update after 1.0. By the way, the 200 additional spots were filled up in just 7 minutes! I’ve found all the spots to be filled, too. Same as beta 1. I’d wish to try and contribute to a beta. by chartier 2019-02-01 12:33:29 I just got the push notification for this email and the beta is already full! I have a soft spot for forum visitors — if you could send me a quick email at andriusg@pixelmator.com, I'll get you on. Yes, that applies to everyone! Damn!!! It’s full already! Ima just sit in the corner and cry! How is it full so quick! We're hoping to add Denoise and Clarity to Pixelmator Pro on the Mac in the first half of the year, yeah. We'll then see about bringing it to Pixelmator Photo on the iPad. by Jonthan Llamas 2019-02-01 12:43:04 Damn!!! It’s full already! Ima just sit in the corner and cry! How is it full so quick! 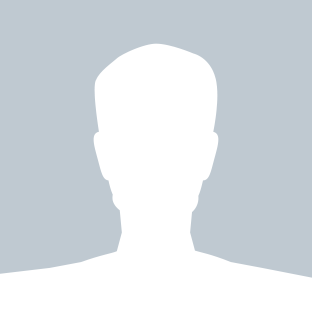 by Andrius 2019-02-01 12:37:42 I have a soft spot for forum visitors — if you could send me a quick email at andriusg@pixelmator.com, I'll get you on. Yes, that applies to everyone! Do you think any of the above may happen anytime soon please? I adore your app and excited for your future updates! Could be a bug with FileExplorer maybe? I was away for the weekend, but I'll add you guys on during the course of today. by Andrius 2019-02-04 08:15:11 I was away for the weekend, but I'll add you guys on during the course of today. Could you add me to the beta? Sure, if you could send me (andriusg@pixelmator.com) an email, I'd be happy to. by Andrius Sure, if you could send me (andriusg@pixelmator.com) an email, I'd be happy to. It isn't, I think I've now added everyone who has emailed! by Andrius 2019-02-01 09:27:04 First of all, thank you so much to everyone who has taken the time to test Pixelmator Photo and share your feedback with us. We’ve had some great suggestions for improvements and some really inspiring words of encouragement as well as some incredibly detailed and thoughtful feedback in general. That’s amazing and we appreciate you! Great to know about the release. Kindly add me to the beta list. 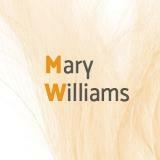 by Mary Williams 2019-02-19 05:33:49 Great to know about the release. Kindly add me to the beta list. Would you be able to email me at andriusg@pixelmator.com and let me know which email address you'd like me to send the invite to? Hehe, we'll have some news about it this week! by Andrius Hehe, we'll have some news about it this week! Lovely! I can legitimately say I made an account to follow these developments, I'm incredibly excited! Also very excited about this release. Just wanted to say that the color wheel adjustments on an iPad are perfectly controllable with the thumb while holding the tablet. Since I tend not to do too much beauty retouching but really spend a fair amount of time doing colorist stuff. This is awesome. Any plan to add LUT support? This would be huge. I'm not a big fan of that filter stuff at the bottom as it seems to kill/crush too much detail. But being able to store LUTs and calling them up at the bottom would be great. Maybe also a Lightroom like step based view of all edit decisions making it possible to more easily revert than just clicking undo a million times. Perhaps I'm missing something? LUT support is definitely on the roadmap — we're working on that for Pixelmator Pro, so whenever it's ready, we can think about bringing it to Pixelmator Photo. As for a history-style feature, that's a great suggestion! I'll pass that on to the rest of the team. by Andrius 2019-03-20 13:49:29 LUT support is definitely on the roadmap — we're working on that for Pixelmator Pro, so whenever it's ready, we can think about bringing it to Pixelmator Photo. This Pixelmator for iPad beta is really, really cool. Been playing a bit more with it and happy you guys are considering a history (and being able to go back to a step). LUT support would be huge both for loading and saving. I can see Pixelmator being useful during the pre-production process of a movie. For anyone who is let's say takes stills in different settings/scenes as part of building a storyboard. Then uses Pixelmator to define a "look"/LUT for each scene. Each LUT/still can then be exported and given to the editor once the scenes have been shot and the editor/colorist finish the movie. Question: If I've made an edit of an image how can I save the color settings (like a LUT) and reuse them again? The same concept as a preset in Lightroom really. For that, you can scroll to the far end of the preset list and tap the + button.